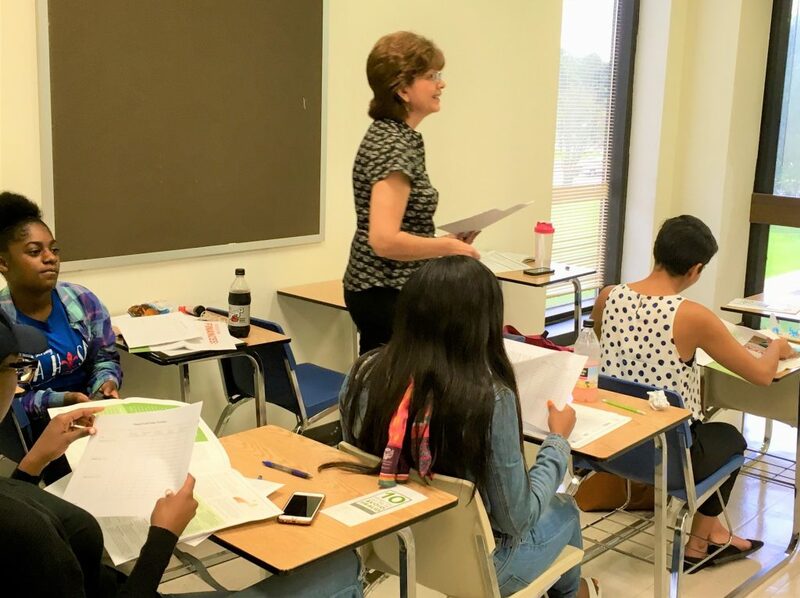 (Baton Rouge) – Urban Restoration Enhancement Corporation (UREC) is partnering with Capital One to provide financial literacy workshops for Baton Rouge high school youth participating in UREC’s College & Career Ready Initiative. The first workshop will take place Wednesday, May 30, 2018 at Southern University. The BridgePath will facilitate the financial literacy workshops, which will focus on: Spending & Savings Plan Development; Credit Reports & Credit Score(s); and the Banking Experience. For more information, contact UREC Youth Program Director Kathryn Robinson at (225) 356-8871 ext. 204 or krobinson@urecbr.com. UREC is a nonprofit community development organization with a mission of transforming communities by investing in people and restoring neighborhoods. UREC’s College & Career Ready Initiative is a 21st Century Community Learning Center that provides afterschool and summer learning programs with the support of sponsors. The program empowers youth to develop a road map for their future. Institutes include the: ACT and College Admissions Prep Institute; Pre-Law Institute; Emergency Medical Responder Institute; and IGNITE Fellowship & Entrepreneurship Institute with a paid internship. Learn more at www.urecbr.com. Capital One Financial Corporation, headquartered in McLean, Virginia, is a Fortune 500 company with branch locations primarily in New York, New Jersey, Texas, Louisiana, Maryland, Virginia, and the District of Columbia. Its subsidiaries, which include Capital One, N.A., and Capital One Bank (USA), N.A., offer a broad spectrum of financial products and services to consumers, small businesses and commercial clients through a variety of channels. Capital One applies the same principles of innovation, collaboration and empowerment in its commitment to its communities across the country that it does in its business. Capital One recognizes that helping to build strong and healthy communities — good places to work, good places to do business and good places to raise families — benefits us all, and Capital One is proud to support this and other community initiatives. Learn more at www.capitalone.com. The BridgePath is a nonprofit organization and provider of financial education. The organization’s primary focus is to provide quality and comprehensive financial education in the general and low to moderate income communities. Learn more at www.thebridgepath.org.